Combine the sumptuous desserts that can be found throughout Epcot's World Showcase, a variety of sparkling wines with the spectacular night time fireworks, laser, fire, & water show called Illuminations: Reflections Of Earth and you have the making for an incredible way to cap off your day at Epcot. Disney World has announced a new party that will certainly get your attention. The Illuminations Sparkling Dessert Party is coming to Epcot 3 nights a week (Wednesday, Friday, and Saturday) starting March 15th. The party will take place at Epcot’s Showcase Plaza, and will run from 7:45-9:20 p.m. The menu will include the best sweets from several international pavilions, including tiramisu and Prosecco from Italy; Vanilla Pot de Creme from France; baklava from Morocco and much more. 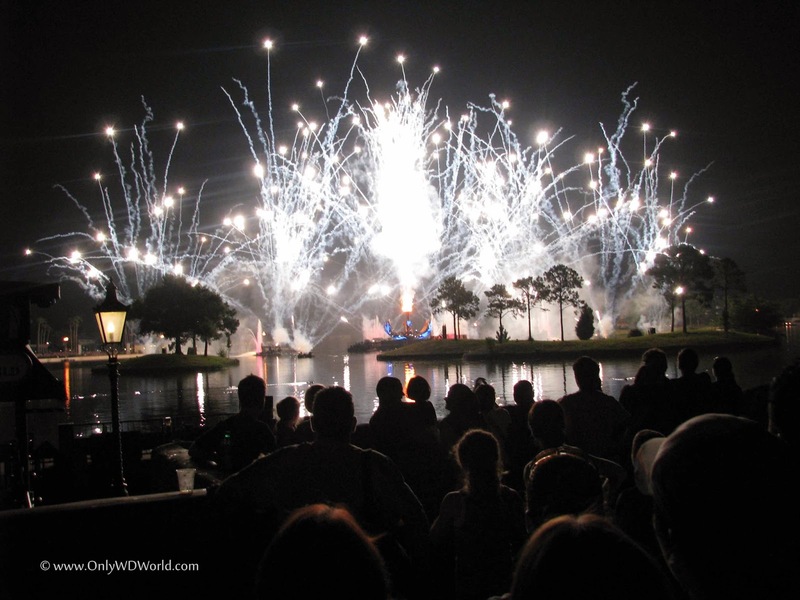 The IllumiNations Sparkling Dessert Party will cost $49 for adults and $29 for children. Parties begin March 15, and booking opens March 12. 0 comments to "Illuminations Sparkling Dessert Party Comes To Epcot"